Accelerating economic development and social impact through entrepreneurship. Profitability? That is the question. Hello EforAll Family and Friends. 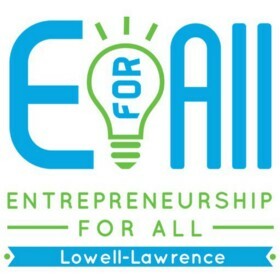 My name is Joey Banh and I am the Program Manager for EforAll Lowell Lawrence aka LoLa.